Dyson, the British vacuum company, is making the leap into electric cars - with plans to spend £2.5 billion getting its own vehicles on the road by 2020. The company has committed to spending £1 billion on developing battery technology to power the vehicles, with a further £1 billion on designing the prototype and £500 million in associated costs. Dyson's chief executive, Sir James Dyson, claims to have been secretly working on the EV plans since 2015. The all-electric car is said to be "radically different" from current models. In an email to his employees, Dyson said his ambition was to "find a solution to the global problem of air pollution." Batteries are a hugely important component of electric cars. So, while Dyson's decision to move into the automotive field may seem a unusual, they may not be as out of place as you'd first expect. In fact, Dyson has been working on battery technology for a while now and many of its vacuums are completely cordless. 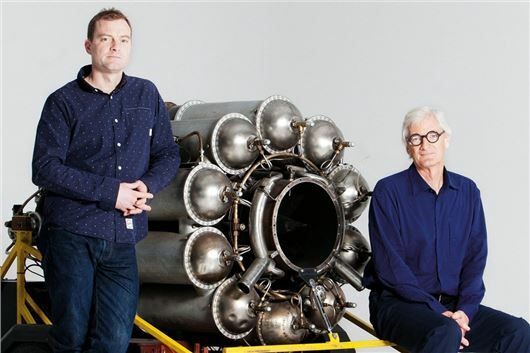 There's no prototype to speak of just yet, but Dyson has said the car's electric motor was ready. Two different battery types are also under development, which he claims are already more efficient than those currently powering electric cars. The car is most likely to be a rival to the upmarket electric vehicles like those produced by Tesla – another non-traditional car manufacturer. However, Dyson confirmed that its model won't be a sports car. Some 400 engineers have already begun research and development work, which will continue at a new facility being built close to Dyson’s headquarters in Malmesbury, Wiltshire.